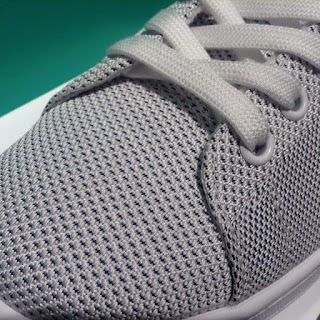 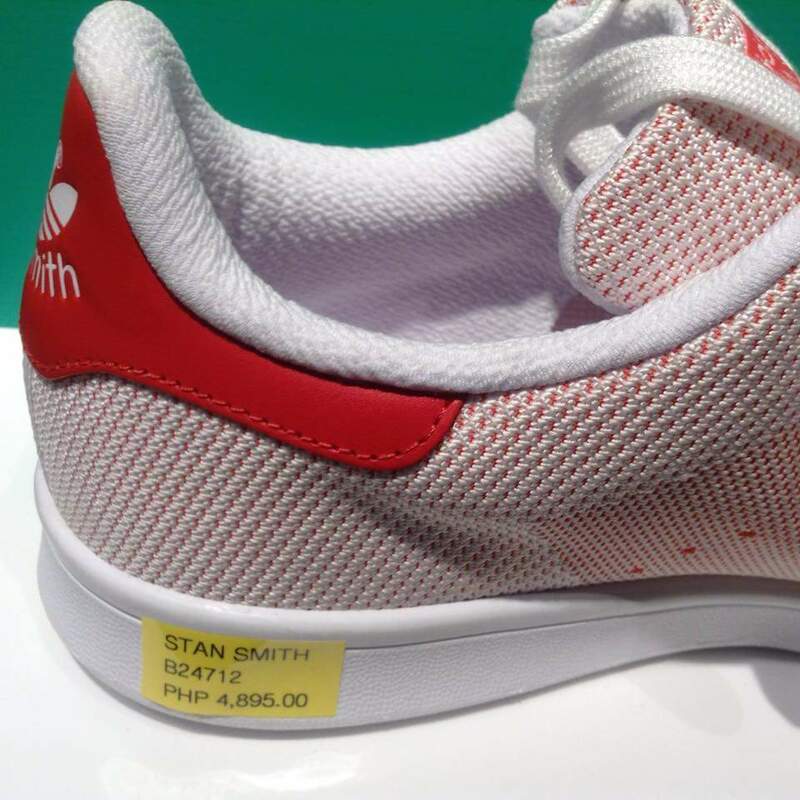 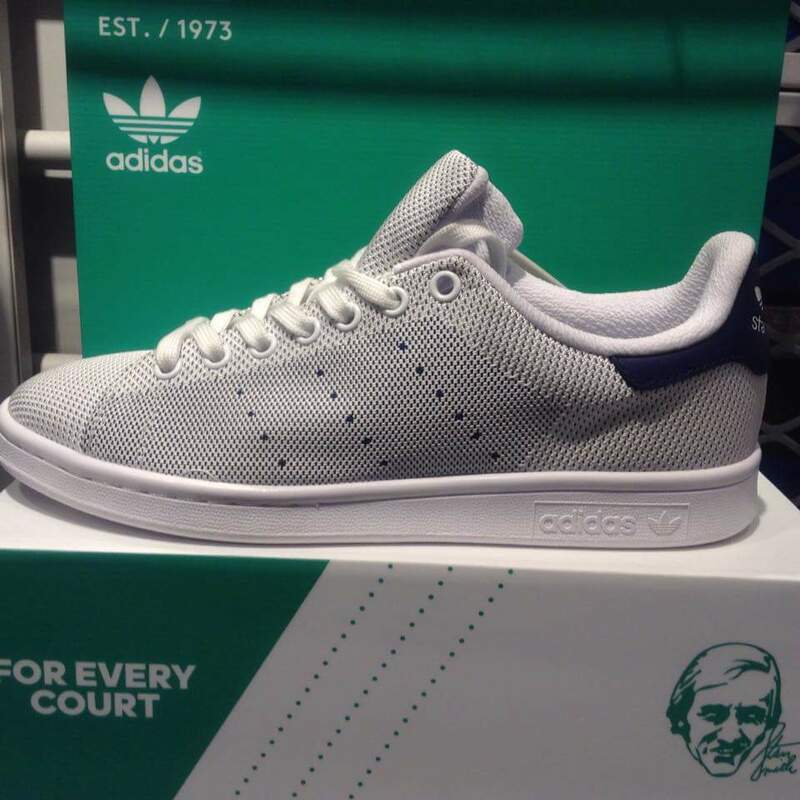 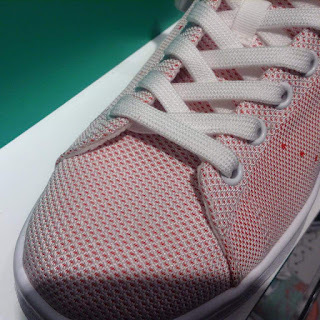 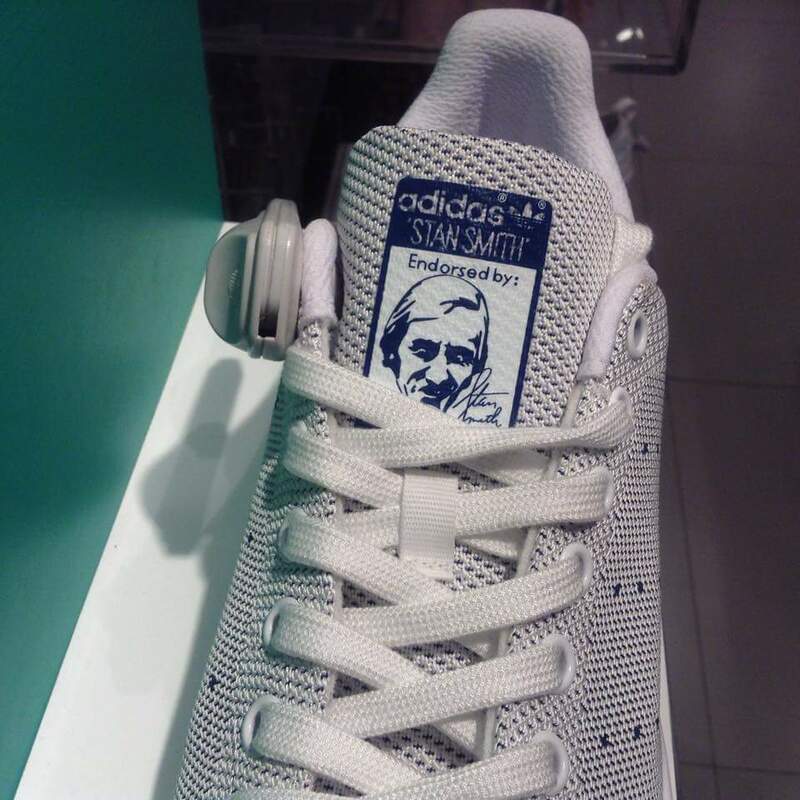 The Adidas Stan Smith Textile upper is now available at Adidas Trinoma for Php 4895. With the upper being predominantly white, there are 3 colors to choose from: blue, grey, and red. I like the blue as it still has that classic look in my eye. 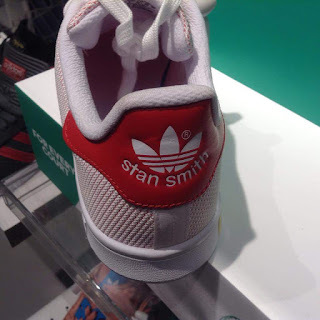 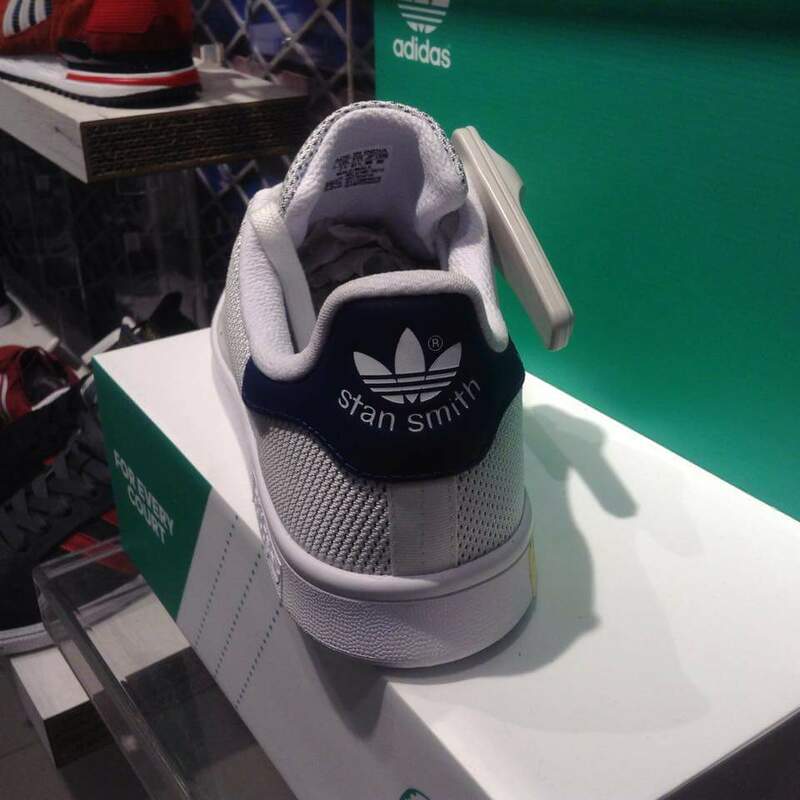 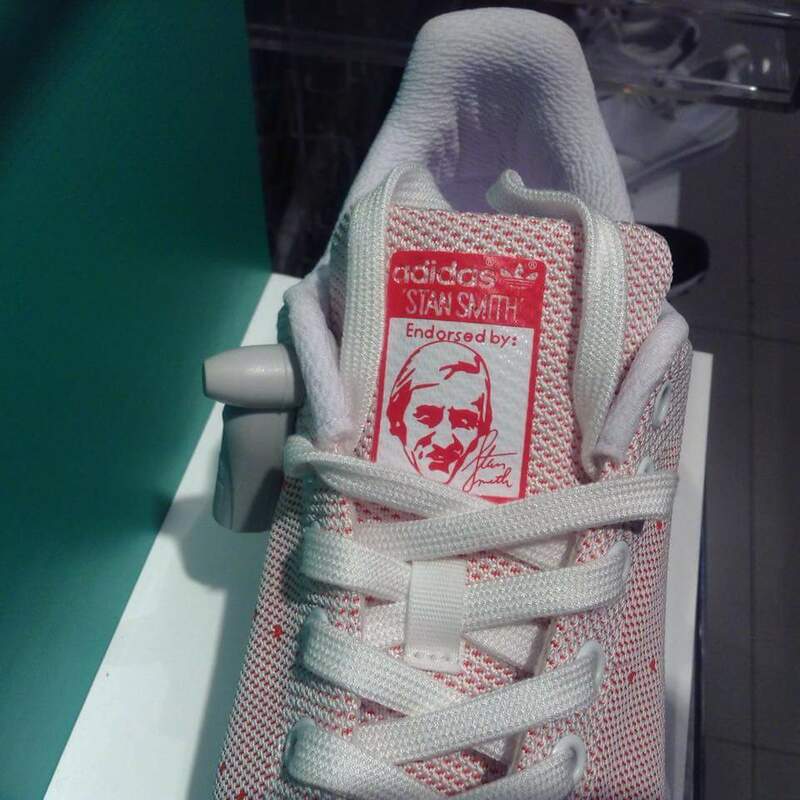 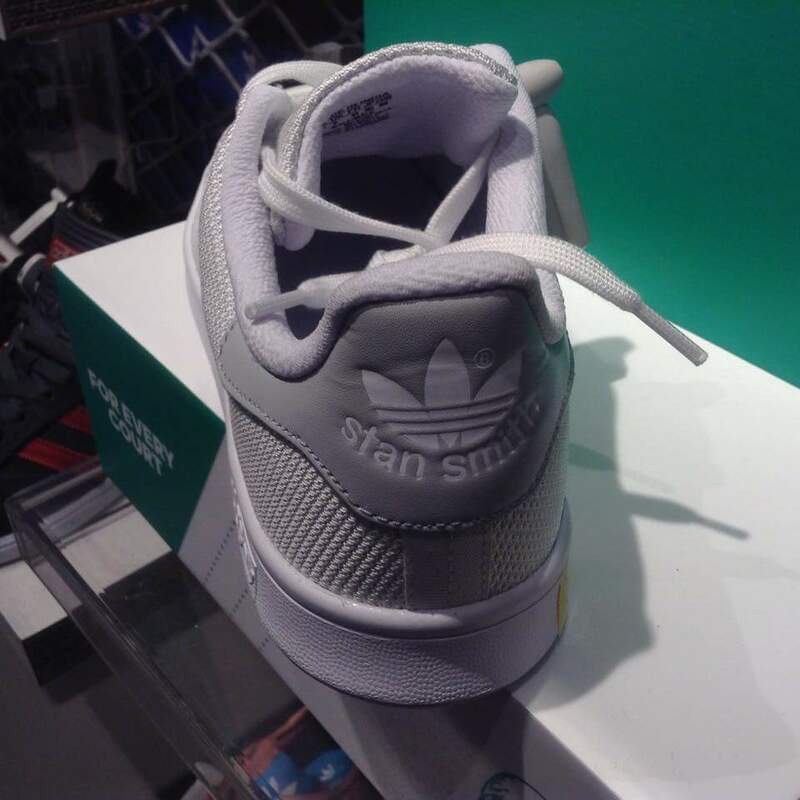 This is a fresh take on the Stan Smith because it has always been made up of leather upper and seeing them in store and holding shows that this is a good move made by Adidas. The upper material is fairly good although it looks like it is going to collect dust more that their leather counterpart and having it in white makes it more noticeable. 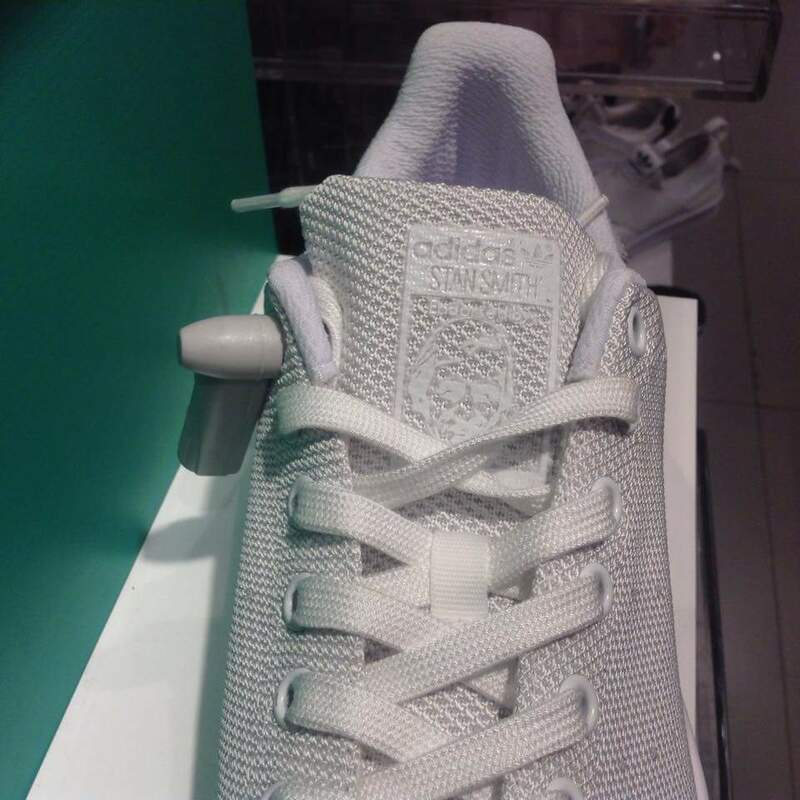 But if you rotate your kicks then this wouldn't much be a problem. 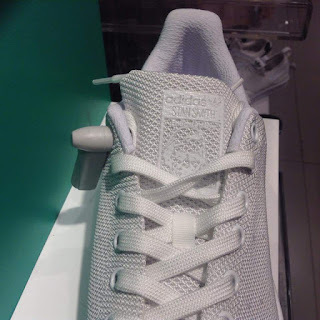 Check out more images below.